This month ushers in the beginning of new seasons for many people's favorite shows. Some viewers may also be excited about new shows, returning favorite from times past, and there may even be a football fan or two out there just ready for the season and time spent watching the TV. Is fall one of your favorite times of the year to watch your TV? If so, here are so returning shows, new shows, and sports highlights you won't want to miss this year! Zombie fans will be happy for the return of both Z Nation and The Walking Dead. This is the second season for Z Nation, which is nothing like TWD. TWD is starting its sixth season as one of television's most popular shows. If zombies aren't your thing, reality TV stars will be happy to know that Dancing With The Stars will be back for a 21st season, with Paula Deen, Chaka Khan, Gary Busey, Nick Carter, and an array of other stars. Science Fiction, Comedy, and Comic Book fans will be happy about the return of Doctor Who, The Big Bang Theory, and Gotham, respectively. There are so many more awesome shows returning that it's impossible to name them all. It's these two shows returning this fall season that really have everyone talking: Heroes and The X-Files. Heroes Reborn brings back many of your favorites from the original Heroes TV series, plus a new generation of heroes that is sure to have you wondering what kind of powers you'll see this time. The X-Files is coming back for a short stint, but it will be a mid-season addition, so don't expect to see it until the new year. This season's new TV shows bring back a lot of familiar faces that some people with be happy to see. If any of your favorite shows were recently cancelled you may find a new favorite in one of these. From Rob Lowe and Fred Savage in The Grinder, to John Stamos in Grandfathered, there are plenty of cute guys for the ladies to watch. Jane Lynch is returning with a new TV show, Angel From Hell. 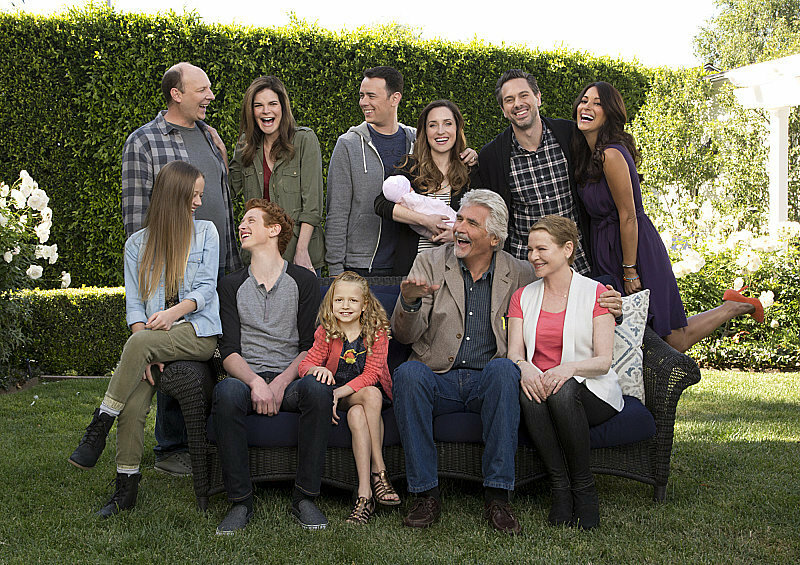 For fans of Modern Family and the cancelled Parenthood, there's Life In Pieces. If you've simply just been waiting for football season to start, you'll want to make sure that you have the best setup for watching games, like Sunday Ticket. Here is a package that offers you every live Sunday game available each week. Stay ahead and keep track of schedules so you don't miss any of your favorite teams or major games. For big sports fans, don't forget that hockey is right around the corner as well. You don't want to miss NHL games and highlights either. Fall TV is exciting, and a favorite TV time for many people. Summer is all about getting outside and having fun, but fall is all about watching football and enjoying some great TV.